Want to get involved in JALSA? If you have daytime availability and you are interested getting involved in these campaigns- there are strategy meetings you can attend and represent JALSA! 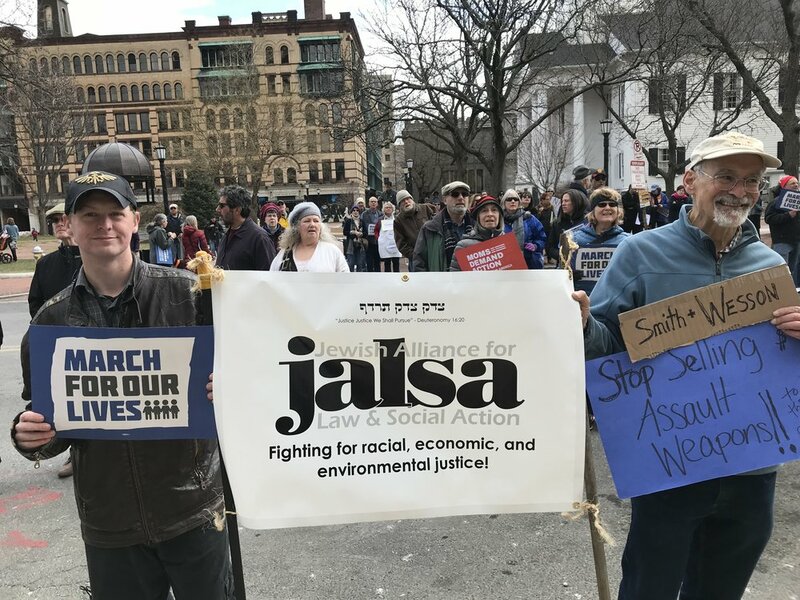 Tzedek Reflection is the only Jewish social justice forum in Greater Boston that convenes congregants across denominations to learn together, share experiences and best practice, and inspire each other to act to repair the world. Have a particular area of interest? We have volunteer committees around specific social justice issues that meet to learn, plan, and organize how JALSA will take action.